Info from 2018 This year our team consist of players who have just come up from the England Under 15 squad, and the other half are players who have been a part of this years England Under 19 squad. So a mixture of talents. After last years performance we will try our hardest to again compete for a medal. As the World Cup has been later then originally was planned this year, we have had to adjust our preparations, due to the majority of the players being in the middle of their exams. 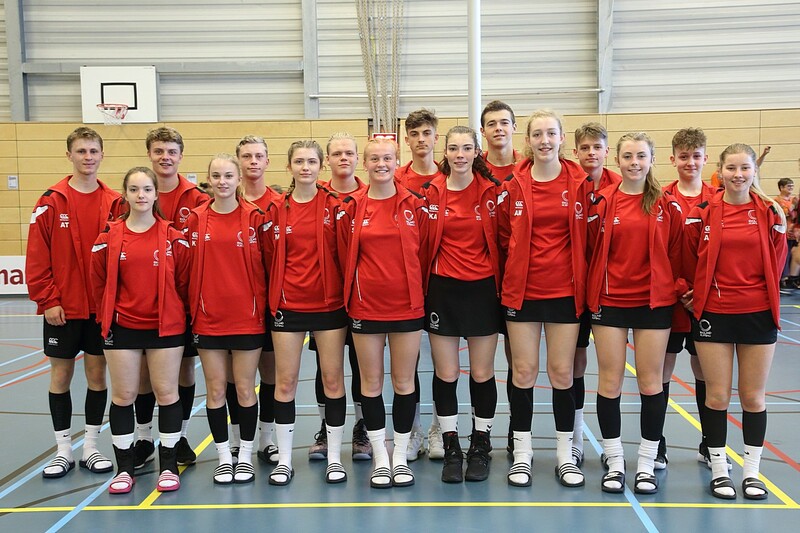 Schijndel is always a well organised tournament and we would like to express our thanks to everyone involved. The England Under 17 squad and our large group of supporters will make sure we are giving everything we have got during the tournament.